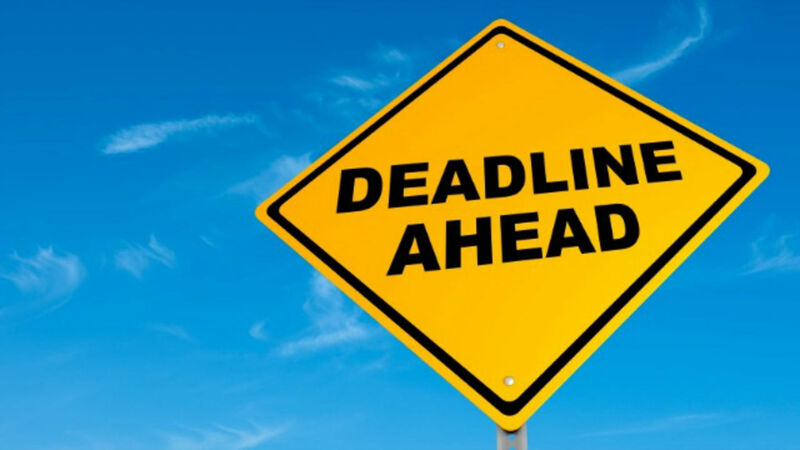 Be informed that we got a Form 2290 deadline at the end of this Month. Meeting a deadline is very important and is probably the most valuable lesson you will ever learn, the lesson that should be learned is how to manage your time efficiently. When you meet a deadline, you are showing that you are serious and person to the task, which is being asked of you. Meeting deadlines help you manage your time because you have to get the task done in a certain amount of time. However, there is no need to rush or get frustrated when under a deadline as we are here to act as your monthly planner & also to gently remind you about the fast approaching federal Excise tax Form 2290 Deadline. Yes! You read that right, those who think that Form 2290’s is due only in the month of July & August Well they are technically incorrect. It is true that Form 2290 is generally due by June & its payable until the end of August; although this rule stays rigid only in the cases of regular annual renewals. But, what about vehicles that went into service post July? The IRS has a thumb rule attached for Federal Excise Tax Form 2290. The rule is very simple & straight forward Form 2290 must be filed for the month the taxable vehicle is first used on public highways during the current period. The current period began July 1, 2016, and ends June 30, 2017. Form 2290 must be filed by the last day of the month following the month of first use. For example, if the vehicle was first used in the month of February then the Form 2290 has to be filed before the end of March. Above mentioned example is the current situation, if you have purchased a new truck or if you have put a vehicle into service for the first time in the month of February 2017 since July 2016, then you must E-file your Form 2290 in another 7 Days. To be precise your Deadline to E-file Federal Excise tax Form 2290 is March 31st, 2017. Yet don’t be bewildered in case you haven’t filed the Form 2290 for your truck. Just log on to www.truckdues.com and get it done within minutes. Reach our Support Experts @ (347) 515-2290, or ping them using the live chat option available on the website or write to them @ support@truckdues.com for any Form 2290 related queries. This entry was posted in 2290 e-file, Form 2290, Truck Tax Online and tagged Deadlines, E-file, Federal Excise Tax, Form 2290, Form 2290 Deadline, Heavy Trucks, Heavy Vehicles, HVUT, IRS, March 31, Tax Deadline, Taxable Vehicle on March 24, 2017 by Truck Dues.